Develop and improve your skating! S4 debut October 23rd at Mill Woods A arena. 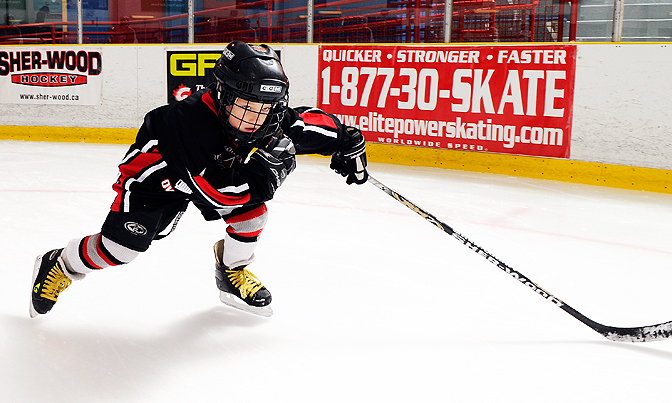 Develop and improve your stickhandling! S4 debut October 23rd at Mill Woods A arena. 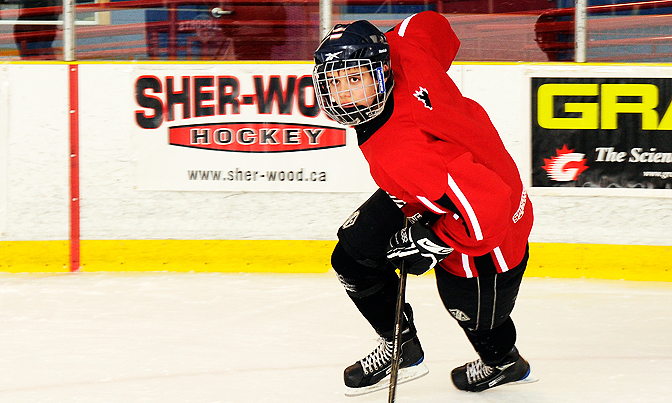 Develop and improve your shooting and scoring! S4 debut October 23rd at Mill Woods A arena. 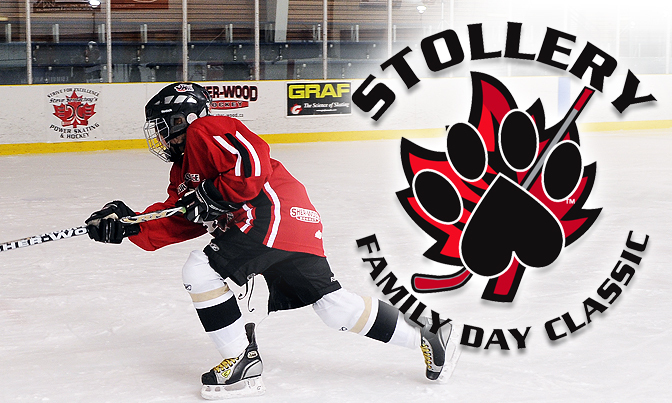 The 2nd annual word-class stollery 4vs4 family day classic hockey tournament. Feb 17-20, 2012. 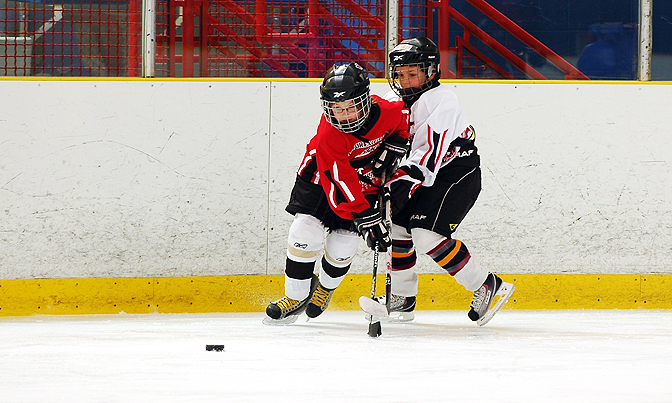 S4 is a progressive initiative and program that is aimed at providing a free, world-class training experience for all hockey players within the scope and association of Hockey Edmonton.